Want great views of the Hollywood sign? 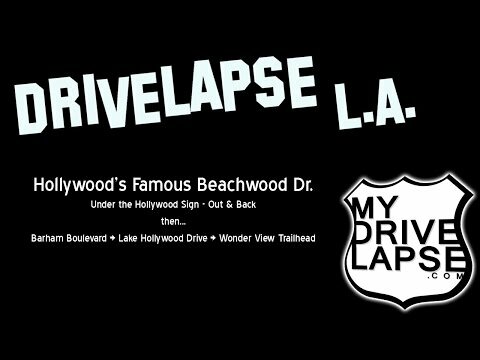 Drive up Beachwood Drive… then swing around to Lake Hollywood Drive for the Wonder View trail up to the sign itself! Enjoy the drive.